We are pleased to introduce our new guest from Dickendall Kennel in the USA.Am.Ch Tabatha's Burly will be staying at our kennel for a period of time. 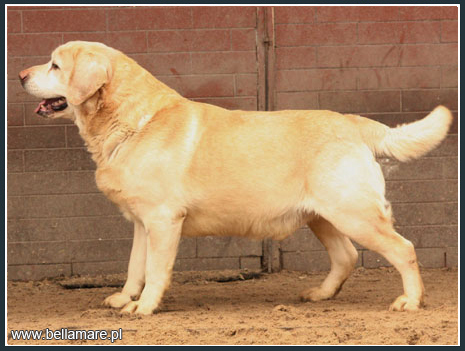 He is son of the outstanding stud dog Ch. Dickendall Davaron Gable. Burly is proven at stud, he is sire of Puckett's Justified at Dickendall, Puckett's Just In Time At Dickendall, Dickendall Peaceful Breeze. Thank you Kendall for letting Burly visit us!